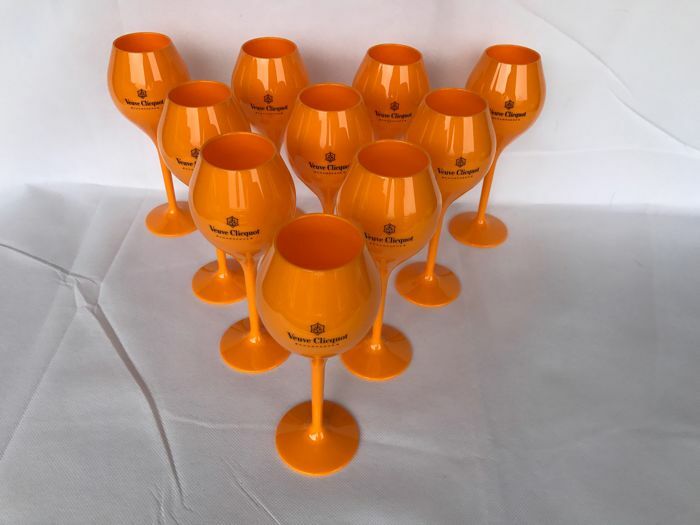 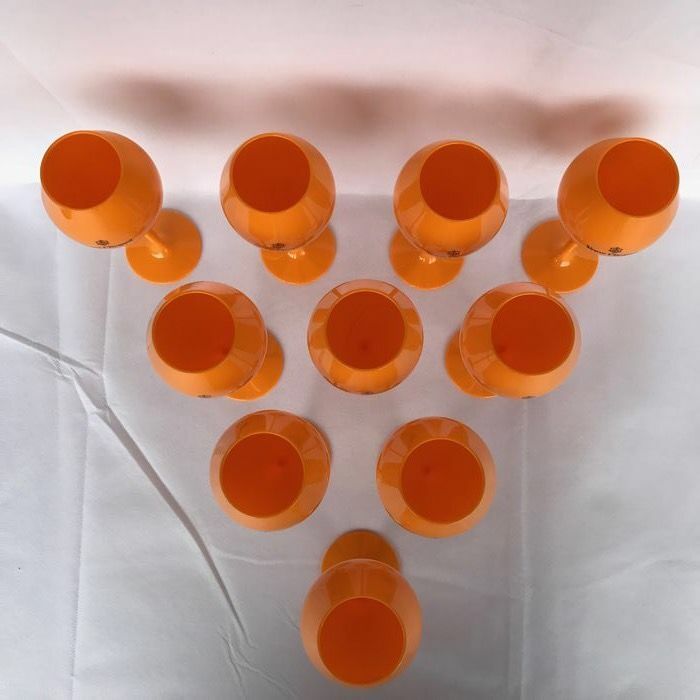 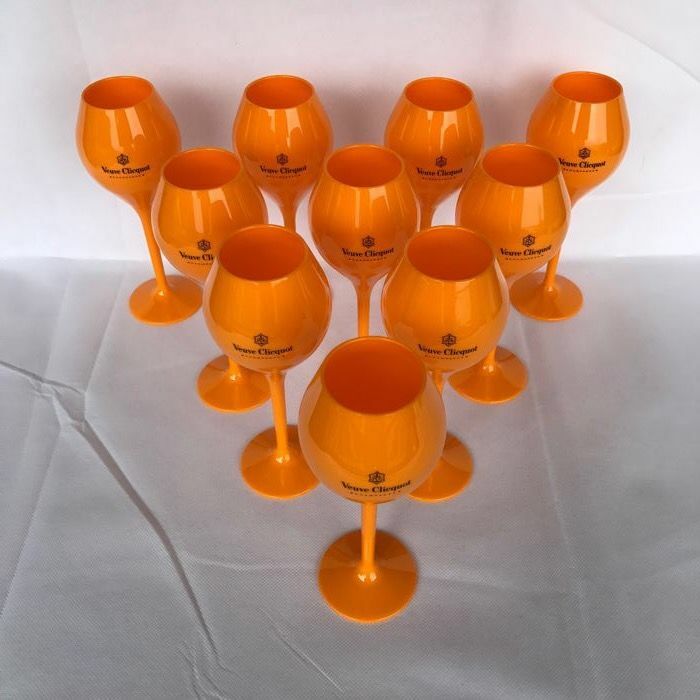 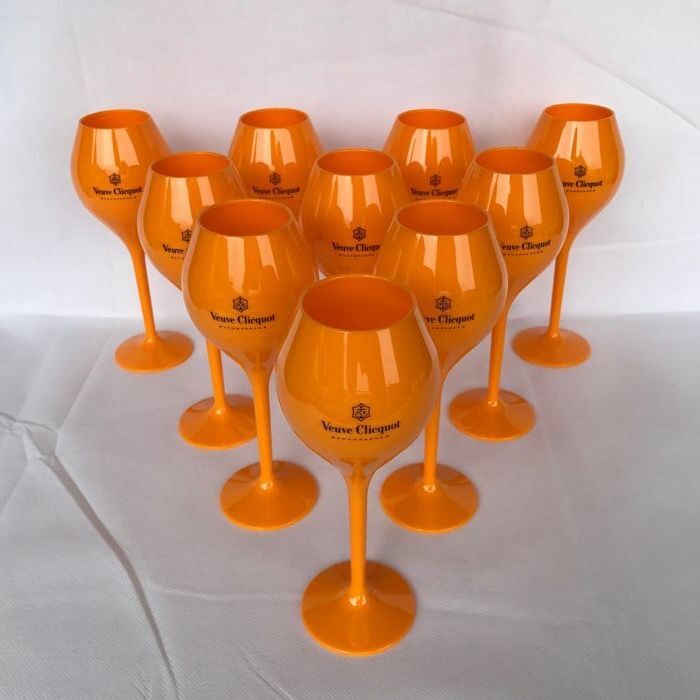 10 Acrylic glasses, by Veuve Clicquot. 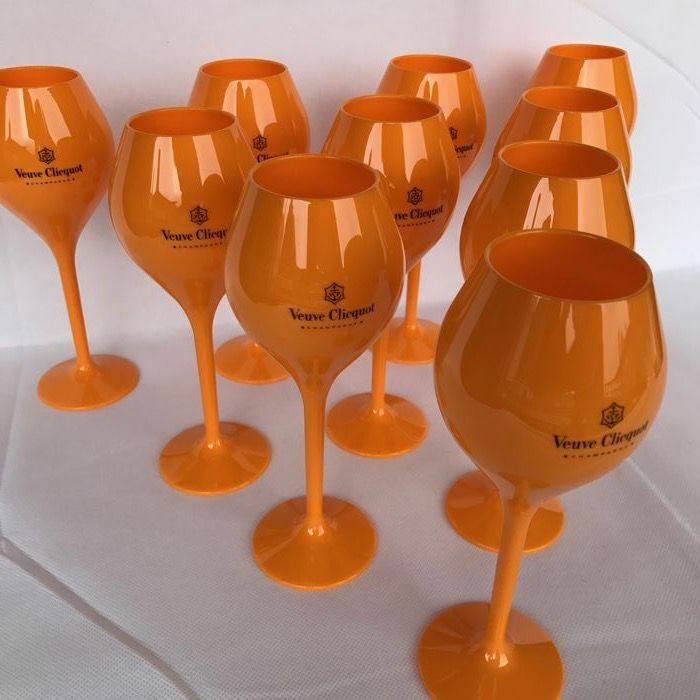 The shape of these long-stemmed flutes is specially designed to heighten the drinking experience, concentrating the champagne’s effervescence and bouquet. 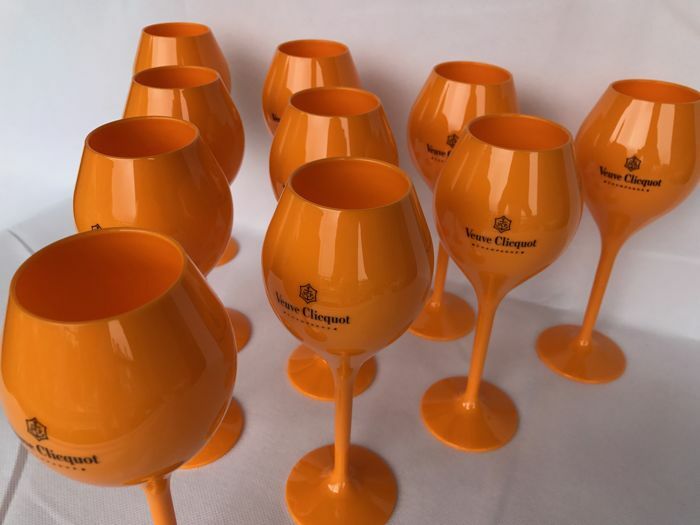 Identify the unique characteristics of each vintage champagne, and enjoy the powerful expression of La Grande Dame.